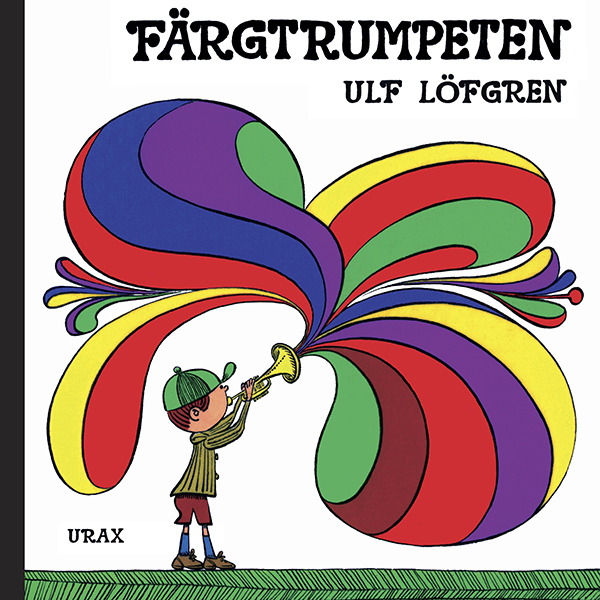 In The Color Trumpet, the reader meets Olle who has just bought a dented, old trumpet. But it’s not any old trumpet, it’s something as unusual as a color trumpet! Colors in all different shapes come out of it. 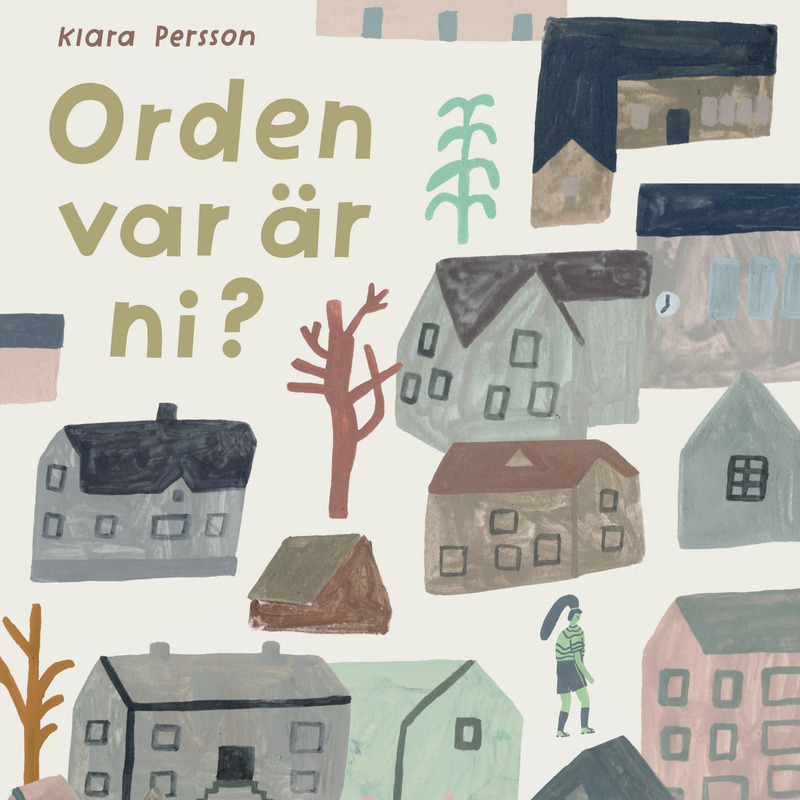 Cats, fishes, balloons and help! 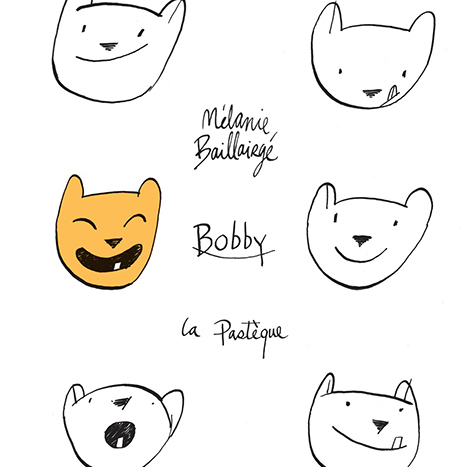 – a lion! 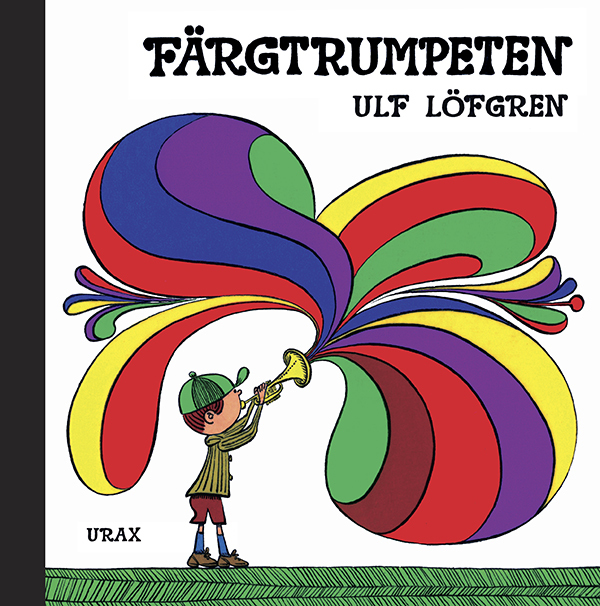 The colors are presented in a simple and fun way, and with the help of the trumpet Olle also shows what happens when the colors blend together. 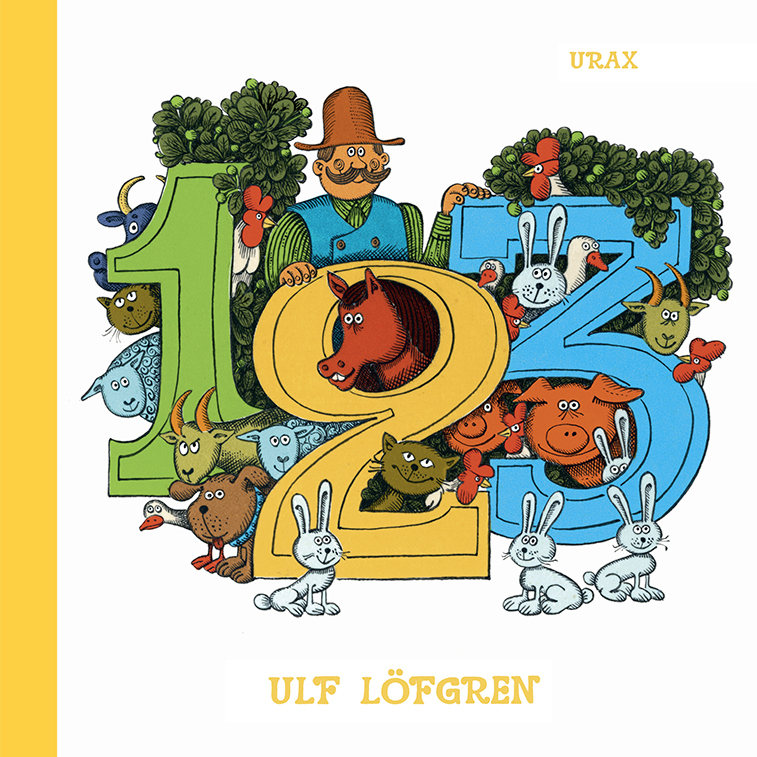 This book was part of a series for young children written by Ulf Löfgren during the 60s and 70s, but have now been republished. 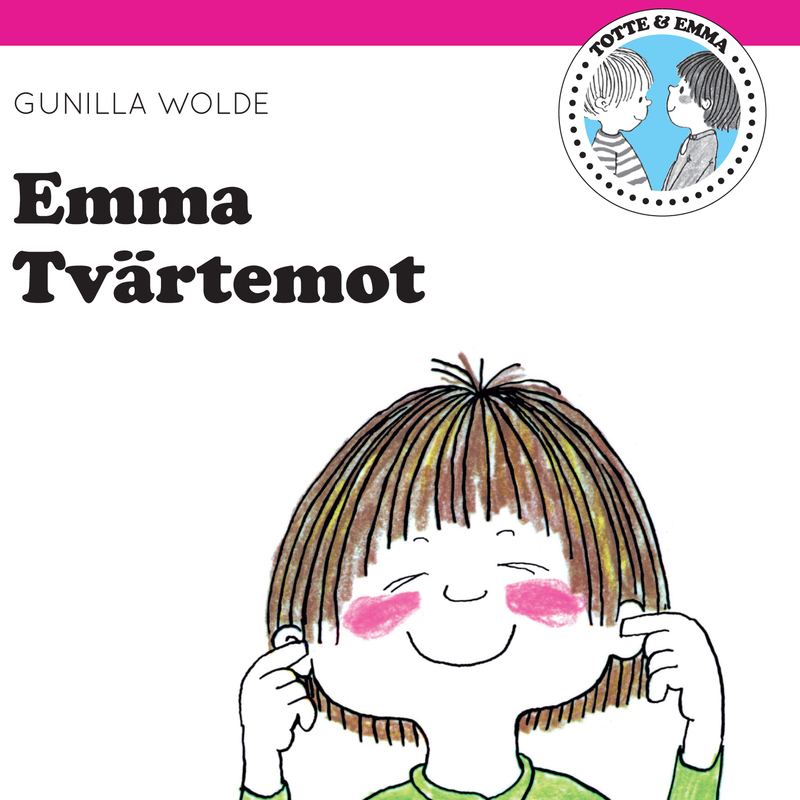 Perfect for all children who have begun to be curious about colors and numbers.